String theory is a lot stranger . Here tiny bits of strings are vibrating energy . Quantum cafe : Here we can order one thing and get another . Two theories always describe the Universe . 1) General relativity :- All the big things in Universe ( G . R ) . 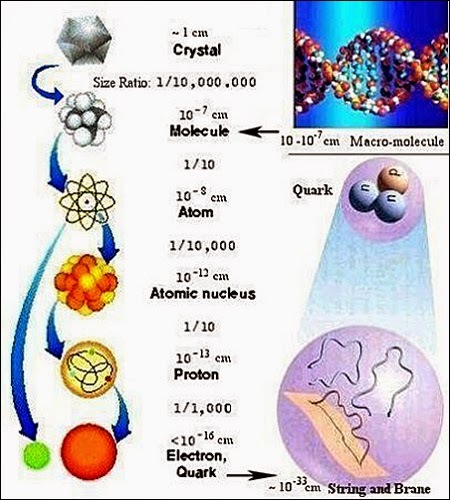 2) Quantum mechanics :- All the small things in Universe ( Q . M ) . How to unite both Quantum mechanics and General relativity ? 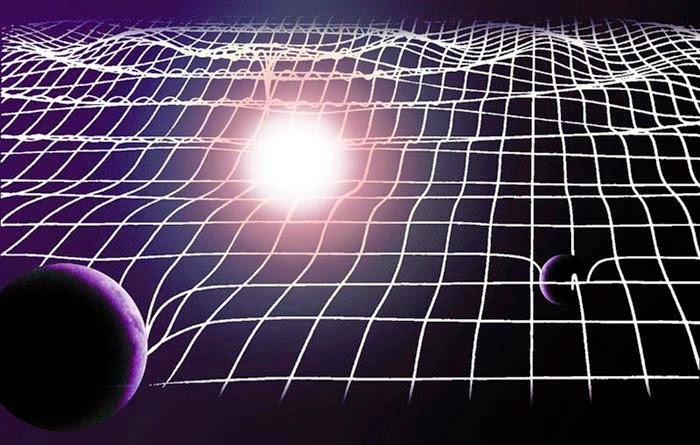 General relativity (G.R) : - Space-time fabric . Quantum Mechanics (Q.M) :- Space-time fabric twisted ( bumping ) . General relativity (G.R) :- Gravity is the force . Quantum mechanics (Q.M) :- Strong nuclear force (S.N.F) present in the nucleus . Electromagnetic force (E.M) present in the electricity . Weak nuclear force (W.N.F) present in Radioactivity . In the heart of every bit (or) matter there is vibrating energy called strings which determines properties of matter . 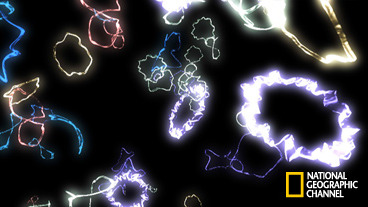 There are no experiment to confirm the existence of " String theory " . In 1968 :- Gabriele Veneziano discovered strong nuclear force ( S.N.F ) . 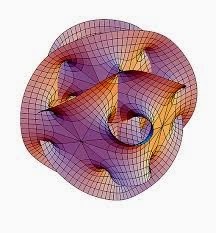 Around 200 years old there was an equation called Leonhard Euler equation which gave birth to String theory . Leonard Susskind discovered strings . In olden days new particles where discovered by smashing atoms . Messenger particles :- Acts between two different energies (or) forces . When we move backwards on the cosmic-scale we get. E.M + S.N.F --- Super force . Quantum mechanics :- How all the matter behaves . In 1972 John Henry Schwarz gave mass less particles which had anomalies .
" Strings described gravity at Quantum world ." Anomalies of quantum world solved in 1984 when they mathematically obtained L.H.S and R.H.S of an equation correctly , where n = 496 . Cosmic symphony . ( Extra dimension ) . In 1919 they found extra dimensions . When we shrink to a smallest size we find other dimensions . Extra dimensions -> Microscopic small . Microscopic 6 - dimensional Calabi-Yau space structure . 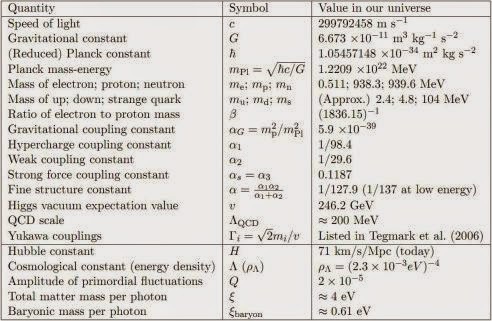 There are 20 constants of nature . If we change a bit of anything then everything gets altered . In 1985 it was discovered there are 5 types of strings . 5 - Types of string theory . Now the question arrived that which one to follow .